Lenore Glen Offord was the first woman to be invested in the Baker Street Irregulars. She wrote mystery novels and for more than thirty years was the mystery book critic for the San Francisco Chronicle. 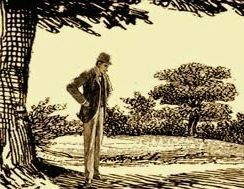 A true Sherlockian, she contributed to the Baker Street Journal from its first year of publication, and was a long-time member of The Scowrers and Molly Maguires of San Francisco. Mary Ann Bradley provides a fine biography of this fascinating and accomplished woman. 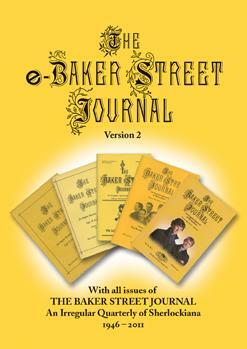 This BSJ 2011 Christmas Annual was published as part of a subscription to the 2011 Baker Street Journal. The full 2011 Christmas Annual is also part of the eBSJ PDF archive. While a print version of this issue is no longer available, you can get copies of some prior Christmas Annuals.